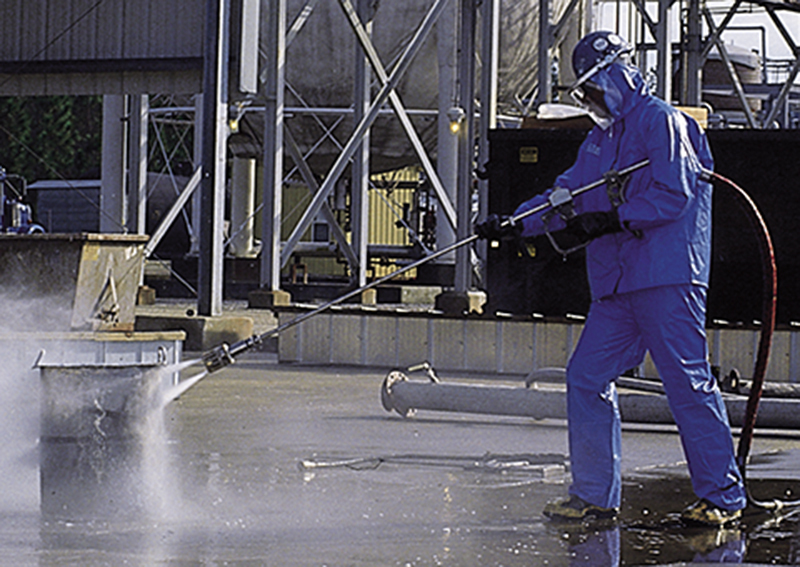 Smith Industrial Service has a complete line of Jetstream Hydroblasting Equipment with pumps ranging from 10,000 to 40,000 psi. 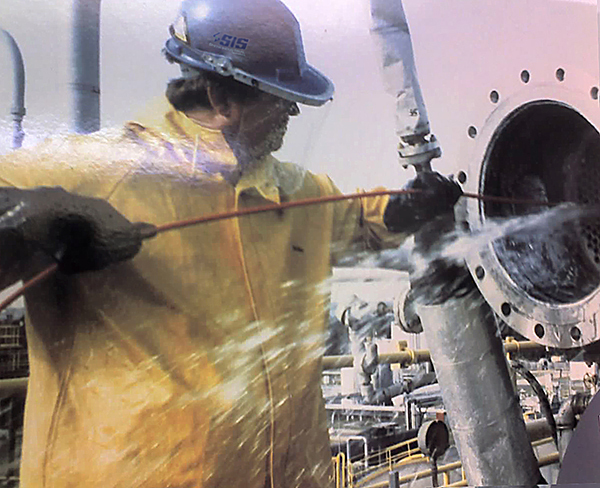 Hydroblasting is used in fields such as power plants, paper mills, chemical plants, and refineries. Combining the new technology of Jetstream Equipment with decades of SIS experience and knowledge, gives us the confidence to know that your job will be completed beyond expectations.